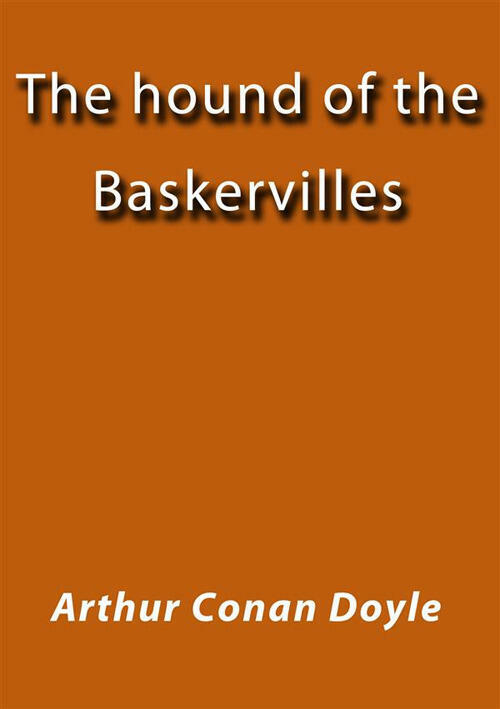 The Hound of the Baskervilles is the third of the crime novels written by Sir Arthur Conan Doyle featuring the detective Sherlock Holmes. 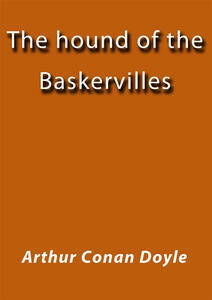 Originally serialised in The Strand Magazine from August 1901 to April 1902, it is set largely on Dartmoor in Devon in Englands West Country and tells the story of an attempt ed murder inspired by the legend of a fearsome, diabolical hound of supernatural origin. Sherlock Holmes and his companion.